Autolink Solutions is a one-stop solution firm for top quality design, fabrication and installation of engineering equipment. Engineering firms are often being looked as “boring and dull” in website design, but this is not the case when it comes to Autolink. The website we designed for Autolink is a modern one. 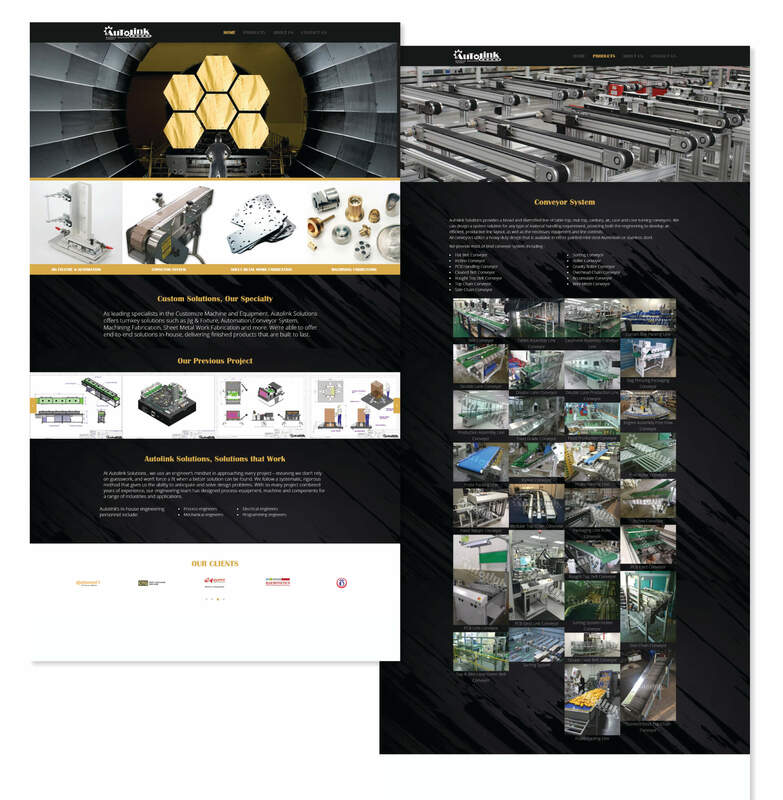 Using high resolution image and clean design approach, Autolink website gives a difference touch of feel for a company in the engineering industry.